(TibetanReview.net, Sep02, 2016) – More than 20 groups across France that support or campaign for the Tibet issue have asked President Francois Hollande to receive Tibet’s exile spiritual leader and the 1989 Noble Peace Laureate, the Dalai Lama, who is visiting the country over Sep 12-18. 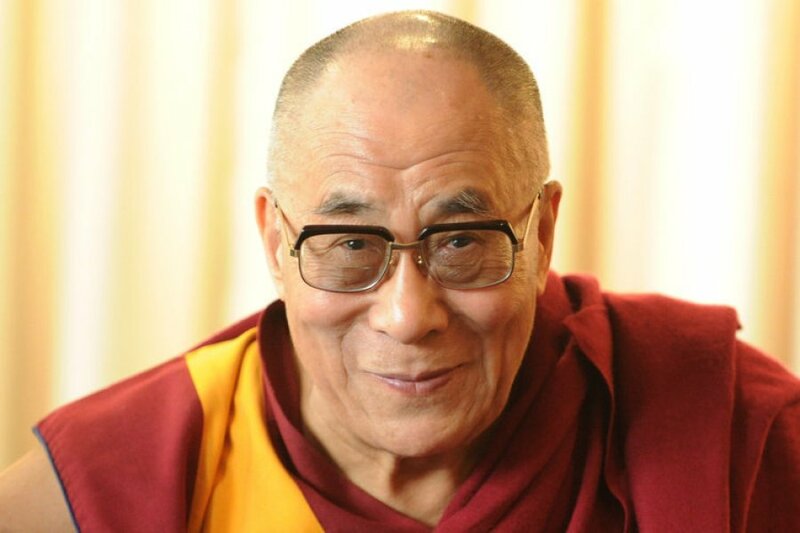 Led by the Association Tibet Libre, the groups have issued an open letter, calling on President Hollande to invite the Dalai Lama, “the icon of non-violence and inter-religious dialogue” to address the wave of extremist terrorism and violence, suffered by the people of France in the recent past. They have called for a public meeting between the two leaders to “together encourage the people of France in restoring peace, harmony and the beauty of its country”. The groups have pointed out that former President Nicolas Sarkozy had met with the Tibetan spiritual leader in 2008, as had US president Barack Obama at the White House in July this year. They wanted the French president to stand together with other world leaders in encouraging the Chinese leadership to revive dialogue with representatives of the Dalai Lama to find a peaceful negotiated solution to the problems in Tibet. It is nice to read this news. But I wonder if these 20 associations have pondered upon the wish of the Dalai Lama to really speak or address the problem France is facing in curbing terrorism and violence. Does he know, at all, that they have been signing petitions for his invitation? Don’t get me wrong. I think any leader would want to encourage a message of peace in such times anywhere. But I can’t speak for Kundun before he expresses such a wish himself in the first place. I think that no one, no matter how much the support for Tibet, and/or Tibetans, should presume his wishes. Just because Kundun always has a message of peace does not mean we can urge leaders of troubled nations to invite him without his prior knowledge and consent. It might be useful to note as well that the fragile Republic of France has a history of maintaining the religion (Church) out of politics. Besides their famous motto ‘Liberté, égalité, fraternité’ they emphasise a lot upon the principle of Laïcité: one elusive bed-rock principle which dominates much of the public lives of everyone who live in France. Under this law, the state has always maintained a position which is neutral towards all religion. So it follows, of course, that no French President ever says ”God bless France!” unlike Barack Obama. I don’t mean to sound cold here, but it just seems a bit careless to easily presume and vest upon Kundun a peace-making responsibility in a country whose highly debated laws separates religion from politics. Perhaps my reading has misunderstood this news. But it would be highly useful and important to add the link of the original petition site onto this news.